Select an episode you would like to listen to and click it or better yet, subscribe so that you get all the current podcasts immediately. If you like the episode and want to leave positive feedback click on “Ratings and Reviews” and write a review. If you would like to share the station or an episode click the arrow to the right of the episode and then click on “share.” This will walk you through sharing the episode on any social media outlet you would like. Once you are playing the episode you will see a thumbs up and thumbs down icon. Select the thumbs up if you like the episode! If you would like to share the station or an episode click the three dots to the right of the episode and then click on “share.” This will walk you through sharing the episode on any social media outlet you would like. If you scroll all the way down on the page you will find an area to comment or “chat” about the show. Please leave any comments, questions, or reviews here! Step 4: Complete the review fields and submit! 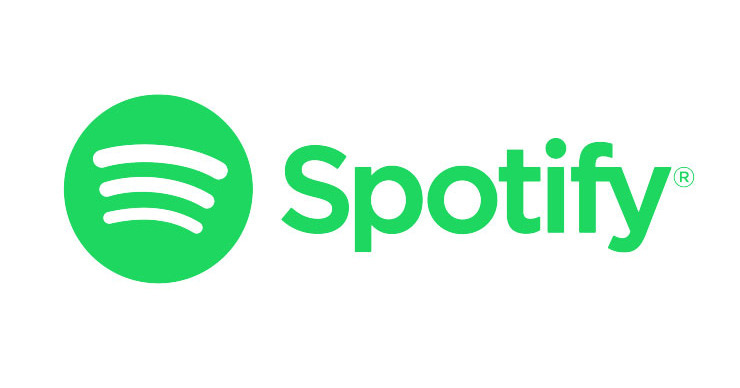 You can listen to a podcast (or “show) on Spotify is through the phone app or desktop application. These instructions will walk you through finding the podcast and sharing it. Also, be sure you have the most current update of Spotify to access the show. Open the Spotify app and select the search tab from the bottom tab list. In the search bar start typing primal potential – The podcast should pop up with my familiar branding. Click on the Primal Potential Podcast. Click on the three dots in the top right-hand corner. This should pull up the podcast description and options. To share on your social media select the “Post to…” option and select which outlet you would like to share with. To Email or message the podcast to a specific friend select the “Send to…” option and share via email, text, or Facebook Messenger.